The Gas Safe Register was put into place in 2009 and?where it took CORGI?s position. Anyone that works on any aspects of your house that involve gas should be certified. As of?April 2016, there are over 120,000+ gas safe registered engineers, however there are still to date that are yet to register. Every engineer that works for?N J Harkus are Gas Safe Registered (518700). Whether you have a gas engineer servicing your boiler to fixing a radiator, they should all hold a Gas Safe Certificate. If not, they are carrying out illegal work and you should report them as soon as possible. 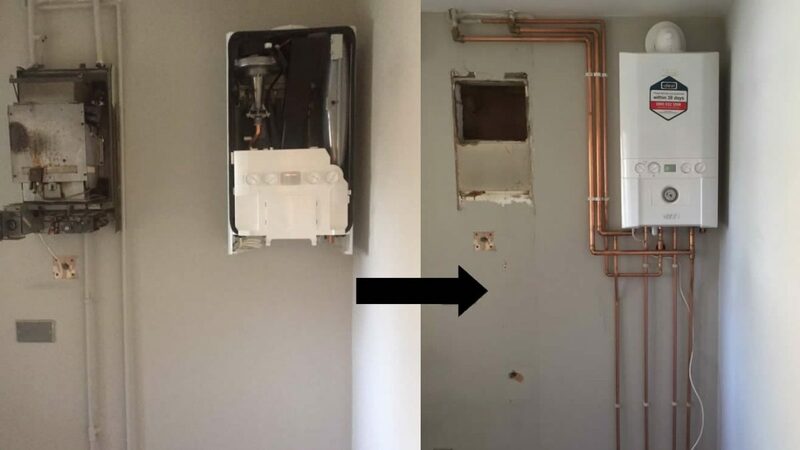 We recently had an online enquiry regarding a faulty boiler that needed to be replaced. We gave the customer a free quotation that they accepted and our team of engineers got to work. The first job was the remove the old boiler. 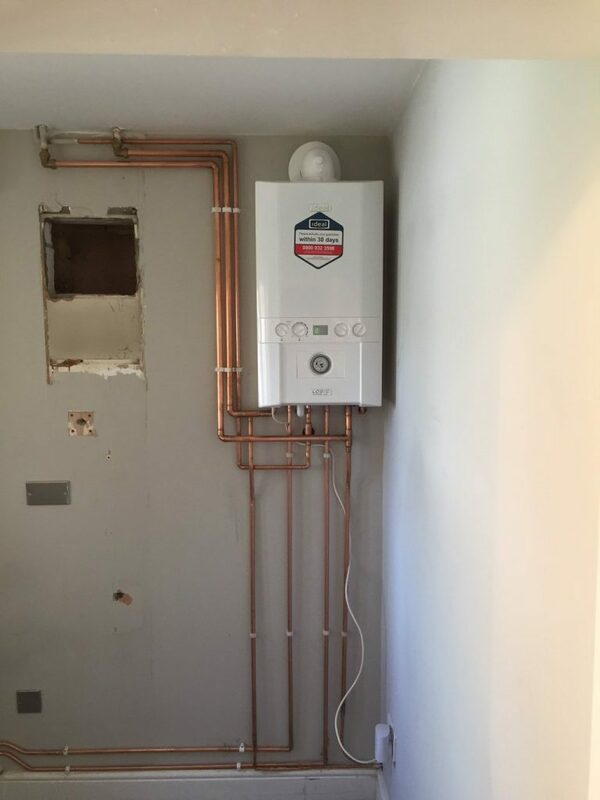 Once removed, we then began installing the brand new reasonable priced boiler. The customer was very pleased with our work and will now be us for future work. If you need your boiler replacing,?serviced or have queries regarding your boiler?boiler, get in touch today. We have?installing boilers in Cardiff?for many years and there is no job we won?t carry out. 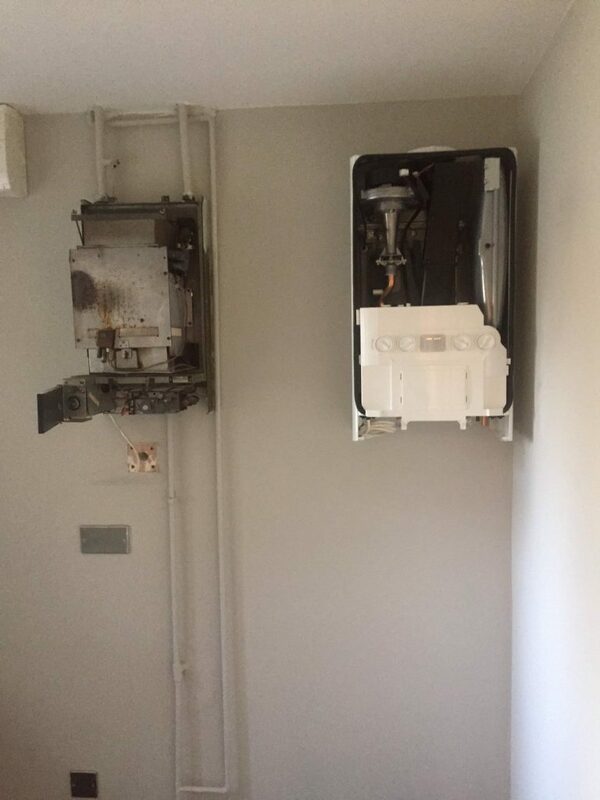 We provide a?FREE Cardiff Boiler quotation, where we aim to respond as soon as possible.